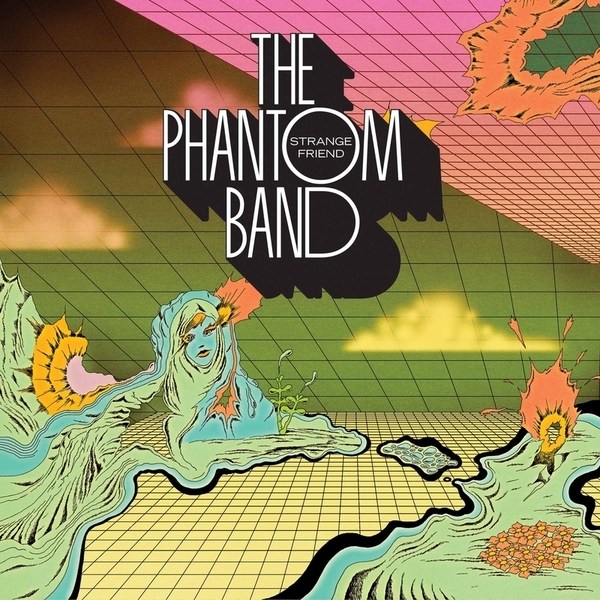 "The Phantom Band return after a near four-year gap with a 9 track album entitled ‘Strange Friend’, the Glasgow 6- piece’s follow up to 2010’s ‘The Wants’. As with their previous outings, ‘Strange Friend’ represents a complex fusion of influences and reference points, the collated input of six distinct personalities which forms much more than the sum of its parts. 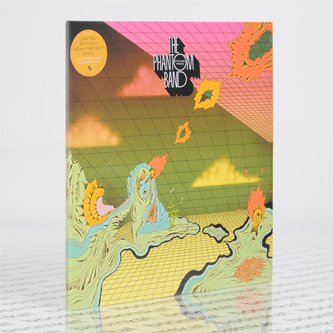 Perhaps the most straight-up set of recordings the band have released, ‘Strange Friend’ retains the burbling, fluttering electronics that characterised their earlier albums’ love of German Kosmische and John Carpenter soundtracks while retaining elements of rock and folk."